This is basically a system tha collects thousands of censors generating all over the building. These censors are so very active that they collect all kind of information which includes usage of energy , electricity, space utilization , etc. But its not only censors that make building smart, this includes various things. This building knows which department or parts are widely used. Building automation is the automatic centralized control of heating, ventilation , air , light and other systems. This is build by linking core systems. These benefits range from energy savings to productivity gains to sustainability. 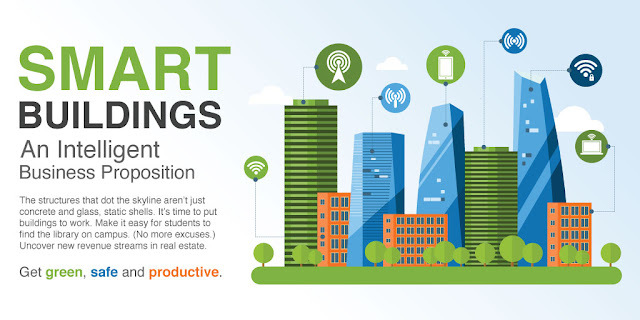 Smart building strategies can reduce energy costs, increase the productivity of the facility staff, improve building operations, support sustainability efforts and enhance decision-making across the organization. Smart Building Market was valued at around USD 5,800 million in the year 2016 and it is expected to reach approximately USD 61,900 million by 2024. 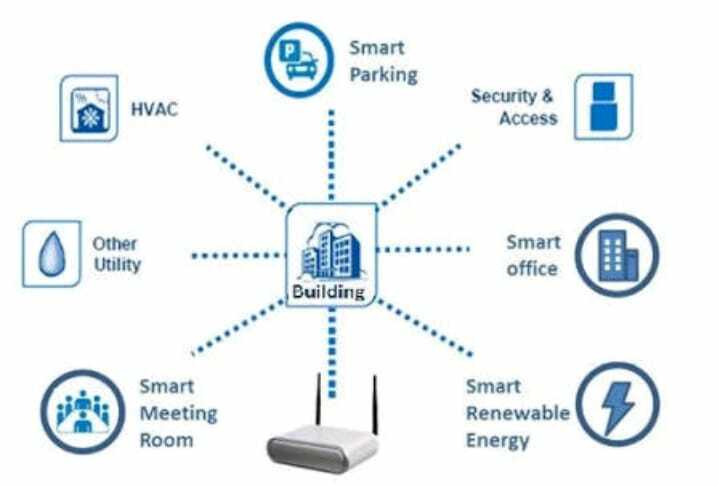 The global smart building market is expected to exhibit a CAGR of more than 34% between 2017 and 2024.